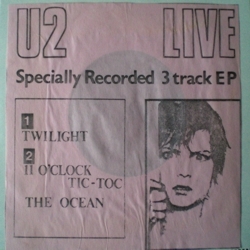 Same cover and matrix, green labels (- gr.). 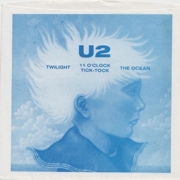 Same cover and matrix, red vinyl (- gr.). 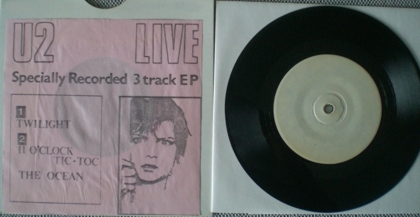 Hand-made cover, black vinyl same matrix (- gr.). 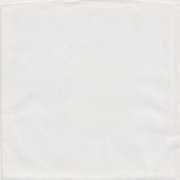 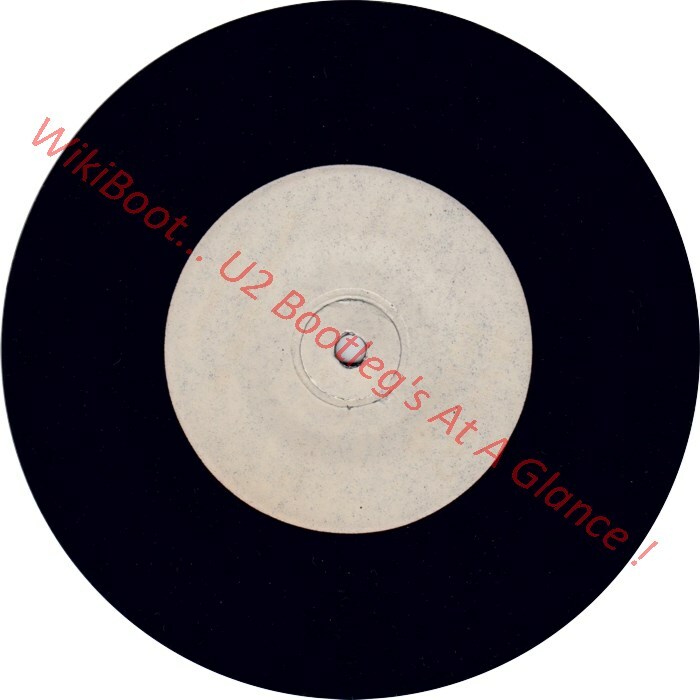 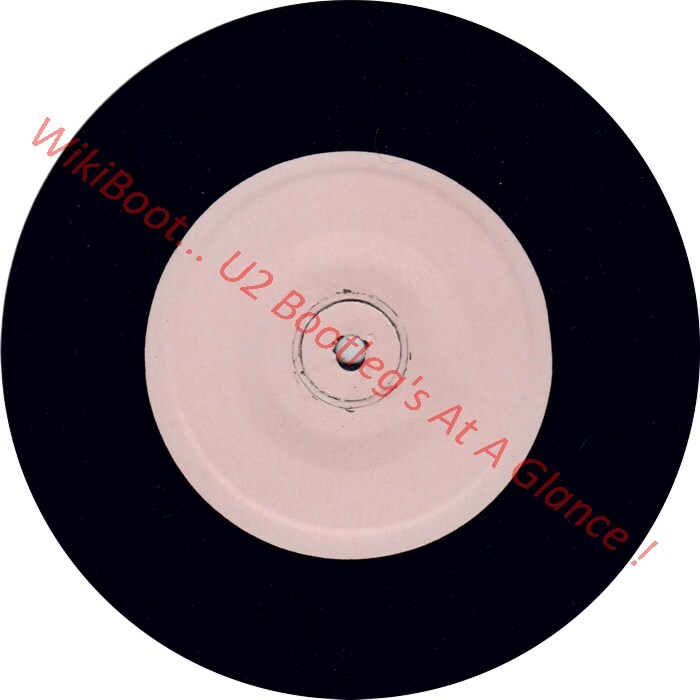 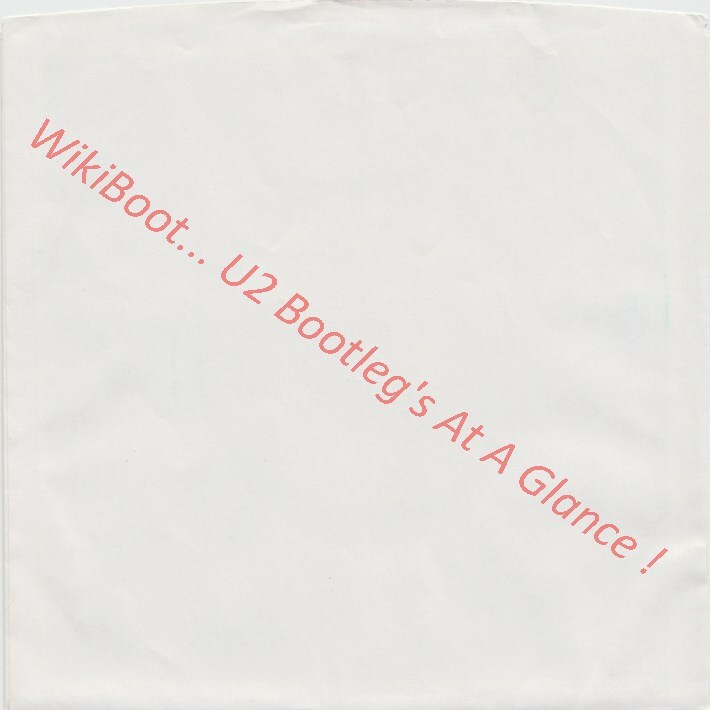 The first 7" bootleg pressed about U2.